When you apply, make sure you have details about your work experience, references, and education as well as your contact information gathered before you apply. 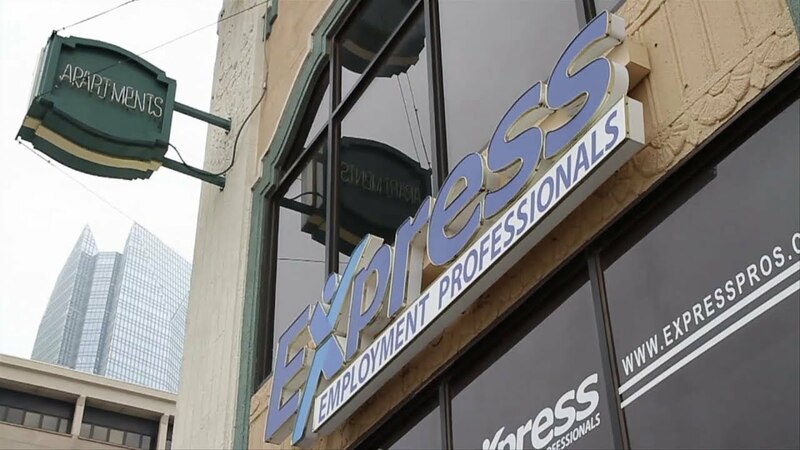 Express offices are individually owned and support a specific area in their region, so be sure to consider all the Express offices within the geographic area you would like to work. If you would like to submit your resume, you can email directly to the Express office of your choice after you've created an account and applied online. Whether you apply online or in person, your information is only seen by the office that you submit it to. Which means Express will find jobs in your local market that fit your criteria and qualifications as well as your availability.